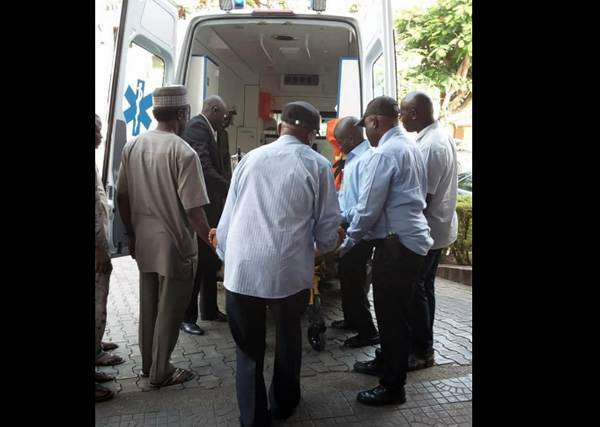 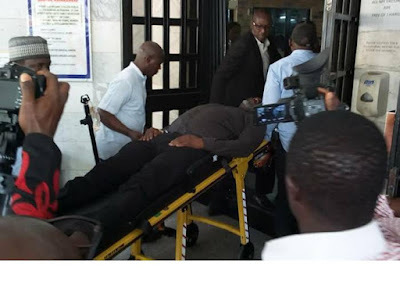 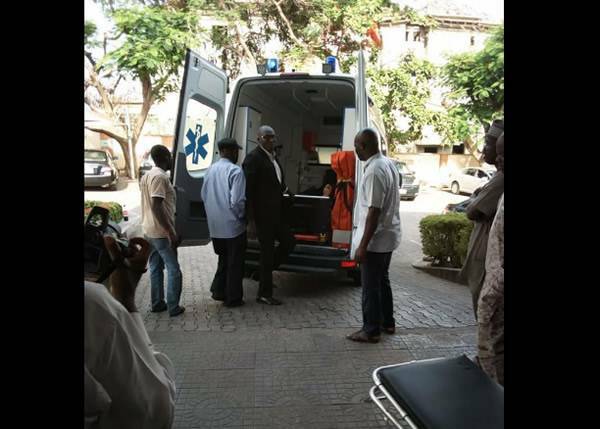 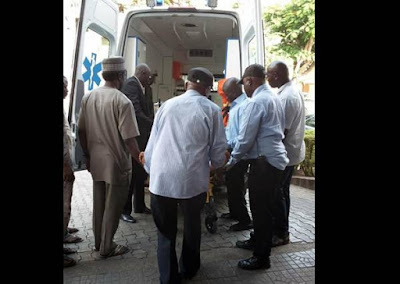 The embattle Dino Melaye, senator representing Kogi west, has been arrested at Zankli Medical Center in Abuja. 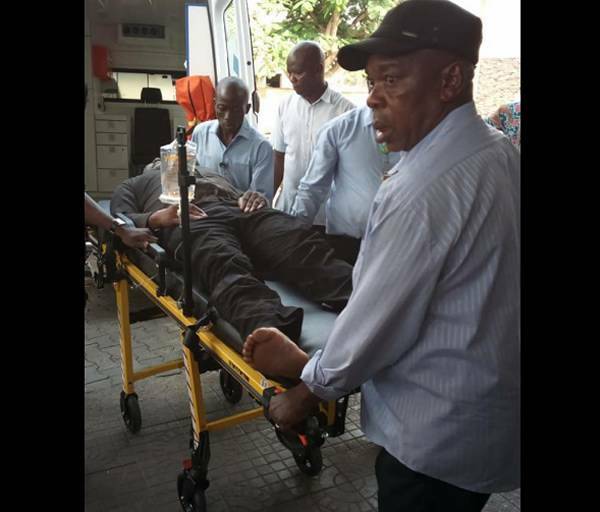 He had earlier been arrested by the police but jumped out of the vehicle in a bid to escape. In a statement issued by the police said unknown thugs had blocked their vehicle while the senator was being taken to court. Sources at the hospital told the press that the security operatives had taken custody of the room he is in.